The number of jobs in Pennsylvania’s solar industry increased by a sunny 23 percent in 2016, according to the National Solar Jobs Census. The report found industry jobs have risen 25 percent since 2015, resulting in 260,077 solar workers nationwide. 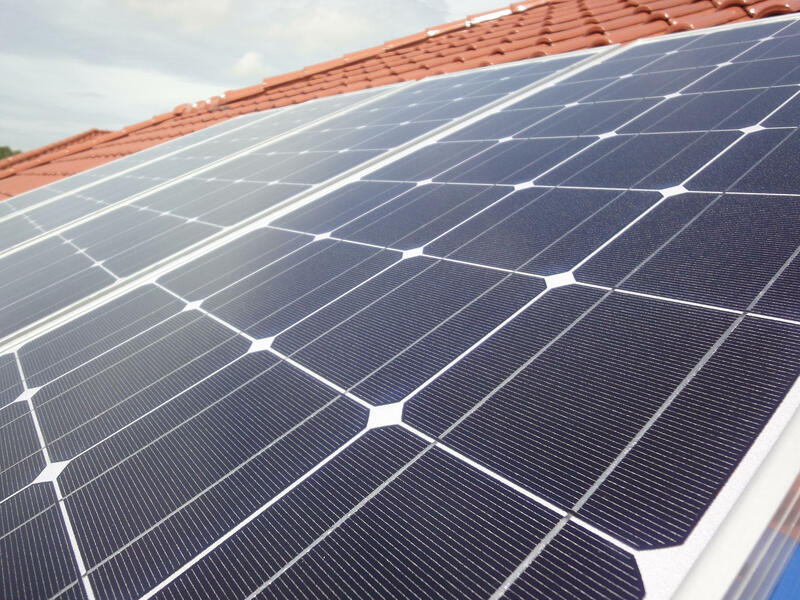 Andrea Luecke, president of the Solar Foundation, which commissioned the annual report for the U.S. Department of Energy, said American solar companies are expecting another 10 percent increase this year. She credited the rise to a "rapid decrease in the cost of solar panels and unprecedented consumer demand for solar installations." Pennsylvania represented about 3,000 of those jobs last year, up roughly 23 percent from 2015. Installing solar panels in a Pennsylvania home will cost between $25,000 and $30,000, according to Solar Power Authority, an online solar company-funded resource for information about the industry. The commonwealth offers the Solar Investment Tax Credit worth 30 percent off for solar systems on residential and commercial properties. Gov. Tom Wolf launched a related project in January to help lower costs and barriers and speed up solar’s role in Pennsylvania’s energy economy. That initiative kicks off Thursday in Harrisburg with the first statewide solar energy planning meeting. The 2017 U.S. Energy and Employment Report released last month found radical shifts in job prospects among traditional energy sectors like hydroelectric, fossil fuel, nuclear, solar, wind, geothermal and others. Almost twice as many people are employed in solar electricity production as in oil, coal and gas combined, but still most of the nation's electricity is derived from fossil conversion. Most of these jobs are associated with construction and installation and are expected to plateau as the industry spreads. Sharon Pillar, president of the Solar Unified Network of Western Pennsylvania, said she sees potential in those figures. Pillar said several local member companies continue to report an uptick in new jobs, which could lead to changes in education and training programs to better fit the growing demand. Pittsburgh-based SolarCast works to educate consumers about the possibility of solar panels in and around their own homes. Currently solar in Pennsylvania powers about 32,000 homes. That's .008 percent of the commonwealth's more than 4 million households. Company president Eric Casteel said a lot of locals think solar panels aren’t a good option in a city like Pittsburgh, where weather can be variable and sunshine is a luxury. Both solar thermal and photovoltaic panels convert energy on cloudy days, he said, albeit marginally less efficiently. “Germany is further north than we are, and 50 percent of the energy in Germany is coming from solar,” he said. 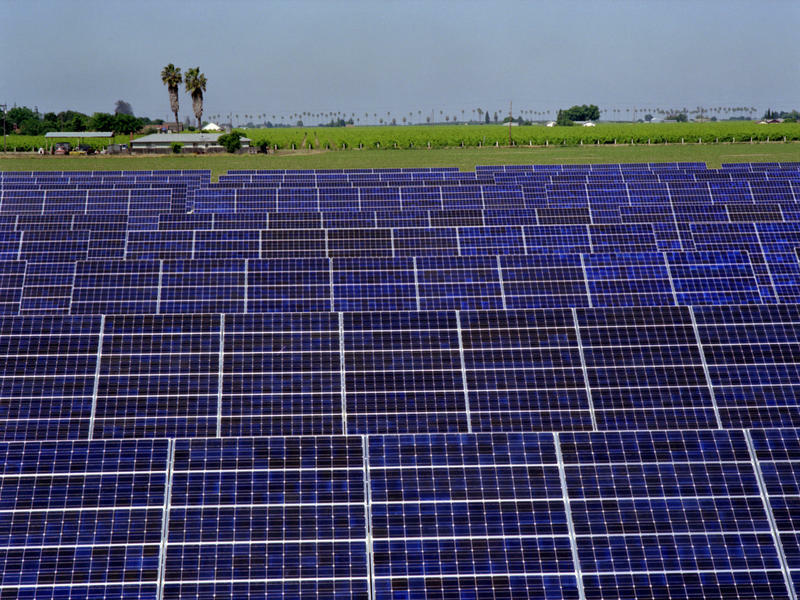 In California, there is so much solar energy that grid operators have to switch off solar farms. One solution of dealing with the additional power generated is to share the renewable wealth across state borders – but in the West, it's sparking some not-so-neighborly opposition. Nancy Traweek's job is to balance California's electrical grid at the California Independent System Operator, keeping the lights on for 30 million people. She relies on huge natural gas power plants that put out a steady stream of electricity. 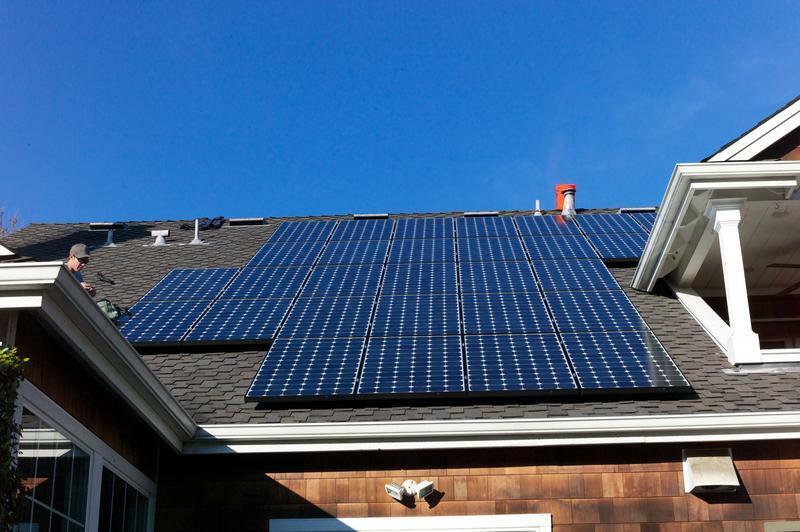 Most homeowners have heard about solar energy, but few in Pennsylvania are actually taking advantage of the option. Many are aware of the cost-saving potential, however some demographics, especially low-income residents, who can’t afford the more than $20,000 in installation fees, being left out. New state incentives and advocacy from solar energy organizations are hoping to change the narrative for solar-powered homes, making them more accessible.